This week has mainly been spent recovering from my operation and trying to gradually build myself back up again. It’s been a bit of a balancing act between doing too much and not doing enough, but I’m starting to feel a little better now thankfully and don’t feel quite so wiped out from the anaesthetic. I mentioned in last Sunday’s post that I would be doing my work experience next week, but unfortunately I’ve had to postpone it. I thought about it for a long time, but decided it was best to give myself another few weeks to properly recover and then I can give 100% when I eventually go. It’s taken the pressure off though, which is good, and I can just concentrate on my health. I didn’t have a great night last Saturday night with pain waking me up, so I woke up on Sunday morning feeling worse than I did on Saturday. I took things pretty slowly in the morning, doing my medication for the week ahead and getting myself dressed. Then I fell asleep on the sofa for a while. My Dad woke me up at lunch time, as my Grandma and Uncle were round, so I tried to eat a little bit but felt so sick. 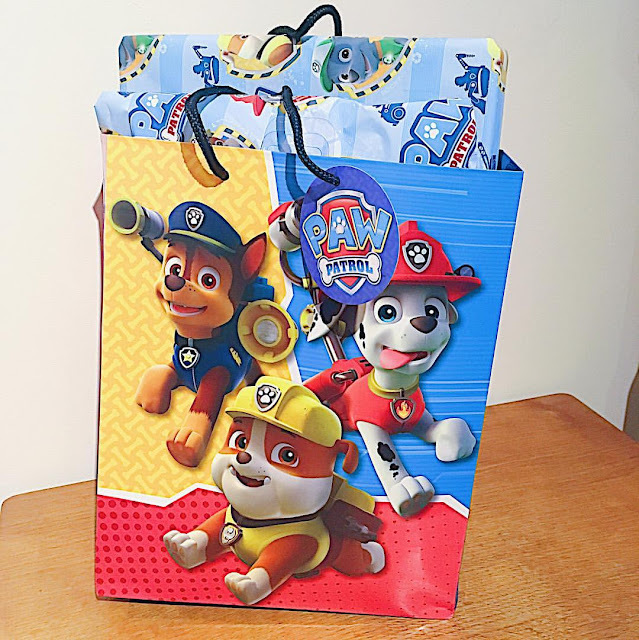 It was my Godson, Jack’s, second birthday and I was invited to his party, but I just didn’t feel well enough for it. I wanted to give him his present though, so my Mum kindly drove me round and I got to see him open it, which was lovely. When I got home I curled up on the sofa and did a bit of blogging on my laptop before falling asleep again. Sunday night was another night of waking up in pain, so getting up on Monday was hard work. The pain seemed to be a lot worse, which wasn’t what I was expecting. My Mum took me down to the Doctors so I could have my blood pressure checked and have an ECG. I asked if I could go home after and talk to my GP about the results when I saw her in the afternoon, but they said I needed to stay and wait. Problem was, it was so crazy busy and after an hour I was still waiting, feeling more unwell by the minute. They eventually spoke to my GP who said she would chat to me in the afternoon, which was a bit frustrating as that was what I’d suggested originally, but it meant I could finally go home and collapse on the sofa. I fell asleep for a while until my Mum woke me up for my Fortisip. I had lots of things I wanted to get done during the day, but I just couldn’t stay awake. I managed to do a couple of jobs on my laptop before dozing off. My Mum then took me back down to the Doctors to see my GP. We chatted through a few things – I found out that the doctor at Stanmore wrote in her report that I have scoliosis, which I didn’t realise. I also need to make some phone calls to chase appointments up. To be honest I was really struggling. The pain was getting me down and my mental health had gone downhill, which it always does after an anaesthetic for some reason. 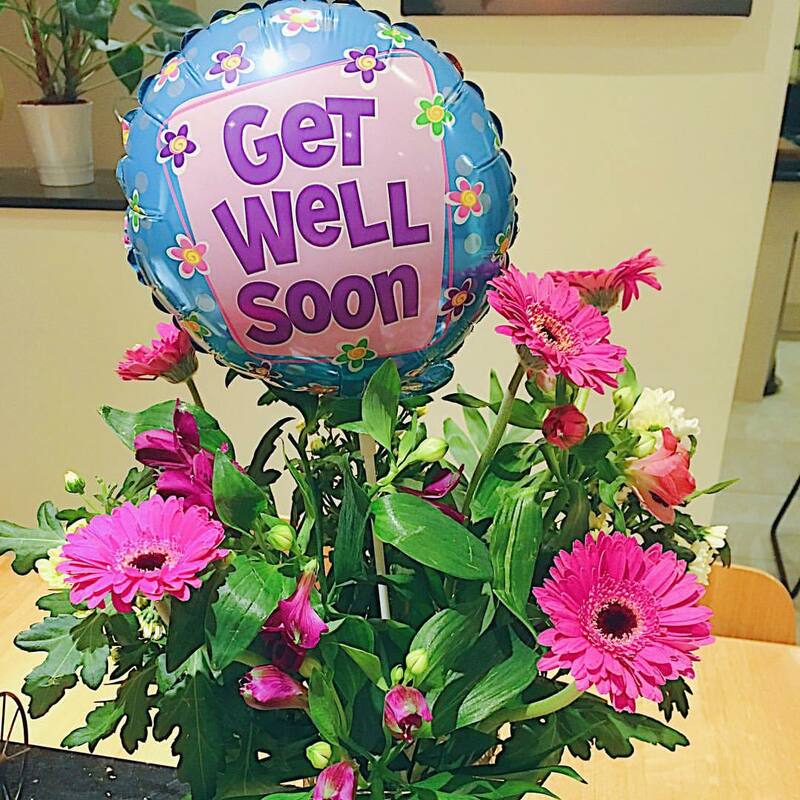 But these lovely flowers and balloon from my friend, Lissa, made me smile. I felt pretty unwell when I woke up on Tuesday morning, but wanted to try and go into Uni so my Dad drove me over. In retrospect it was a stupid idea because I felt more unwell as the morning went on. I’m not very good at remembering the fact that, as well as being chronically ill, I can also be ‘normal’ ill too. And normal healthy people would probably not try to go to Uni four days after an operation! It probably sounds silly, but I always feel like I need to act like a healthy person to be equal with everyone else, so even if I’m really poorly I struggle to give myself permission to just be ill. My Dad brought me home around lunchtime and I fell asleep on the sofa for a lot of the afternoon. I then decided to watch a couple of episodes of Silent Witness, but just kept feeling really spaced out. This blog planner arrived in the post from Dot Creates along with a few prints. 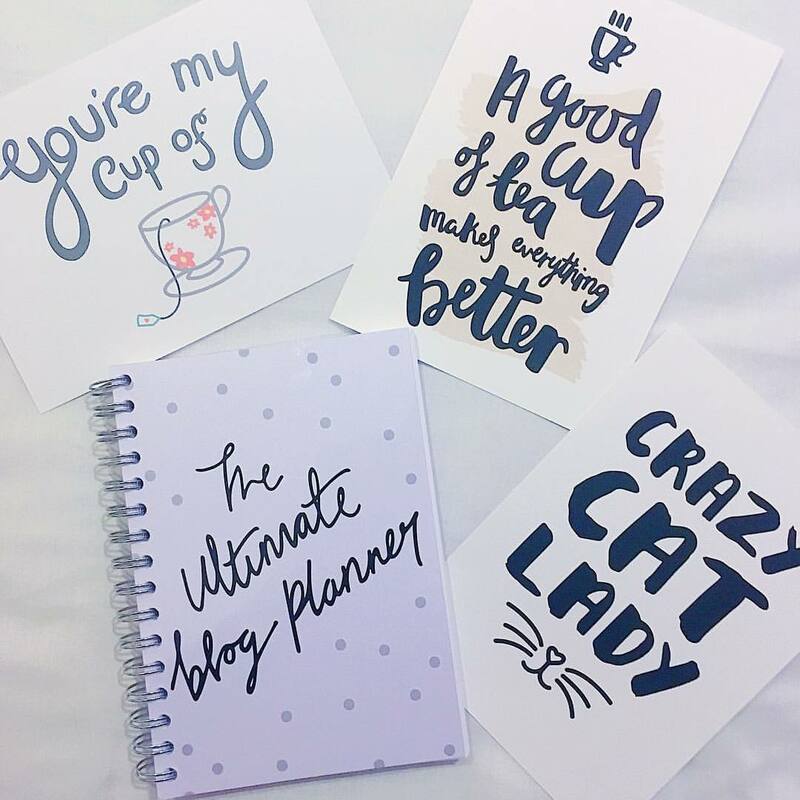 I’m so excited to start using it and to actually (try to) be more organised! You might remember a couple of weeks ago I told you the tragic news about my lovely friend, Tasha, who sadly died in a car crash the day after Boxing Day. Well, I wanted to buy something that would remind me of her every time I look at it, and make me smile. 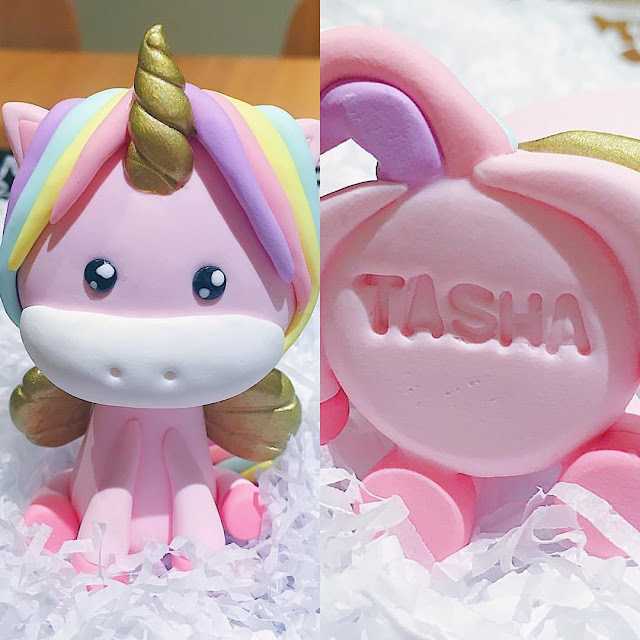 Then I found this gorgeous unicorn on an Etsy shop called Two Little Ones Studio and it was perfect. The lovely lady even engraved Tasha’s name on it for me too. Hopefully Tasha is looking down at it and loving it just as much as I do. I miss her so much. I had to be up fairly early on Wednesday morning so my Mum could take me down to my counseling session. It was good to talk to someone, as I’ve been feeling really anxious recently. When I got home I made some phone calls to try and chase up some psychological therapy I’m meant to be getting. Unfortunately, my mental health service is saying they won’t provide it because the letter from the specialist didn’t specifically say they were meant to offer it. My GP has already checked with her, and she wrote to my GP saying it needed to be provided by my mental health trust, so now I’ve got to do more chasing to try and get this sorted, which really isn’t what I need at the moment. I spent the rest of the morning dozing on the sofa feeling pretty poorly. In the afternoon I managed to reply to some texts and do a couple of bits on my laptop. My Mum took me down to Waitrose so I could get some money out. When I got home I opened this month’s Birchbox - I look forward to trying out the products. It was another early start on Thursday morning, as my Dad had to take me to Frimley Park Hospital to see my jaw physio. She did some massage, which included massaging inside my mouth to get to the muscle better. Then after that she did some laser therapy, as it seemed to help a bit last time. Once I’d finished at the hospital, my Dad and I decided to get some breakfast from Costa. 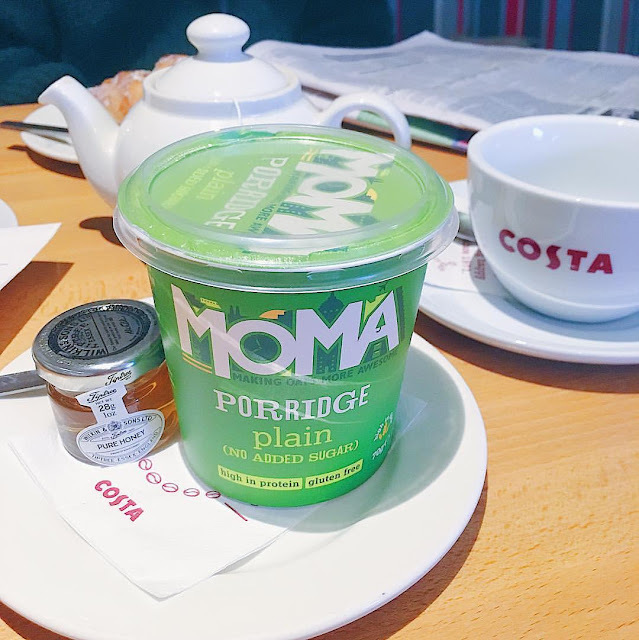 They’ve started using these Moma porridges, but thankfully they’re just as yummy. We then had to go over to my brother’s flat to wait for the boiler man to come, so I camped out on his sofa and read my book. We came home around lunchtime and I rested for a while, before my Mum took me for my massage. Katy (my friend/massage therapist) has got a heated massage table now, and I seriously didn’t want to leave! But I came home and rested a bit. We popped over to my other brother’s, as it was his birthday but he was working nights so slept for most of it! So we gave him a few presents, and will celebrate properly on Sunday. As we came home it started snowing! I had a bit of a lie in on Friday morning. I was meant to be at university all day, but I was still feeling pretty rubbish so decided to just try half a day. So I had a quiet morning watching a bit of TV. My Dad drove me over to Uni at lunchtime and I met with my mentor for a catch up. I then had a Law lecture, and we spent quite a while talking about news coverage of current court cases. By the time my Dad brought me home I was absolutely shattered, so curled up on the sofa and opened some post. 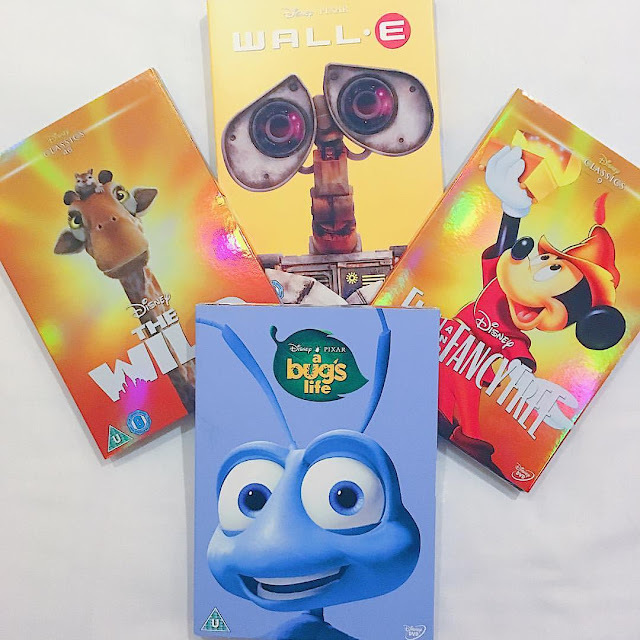 I’ve now got a few more DVDs to add to my Disney/Pixar collection, which is coming along nicely. I’m taking part in the January Crown and Glory Glitterati photo challenge, so thought I would share my photos with you in my Sunday Snippets posts. Week 1 is ‘Unboxing’. 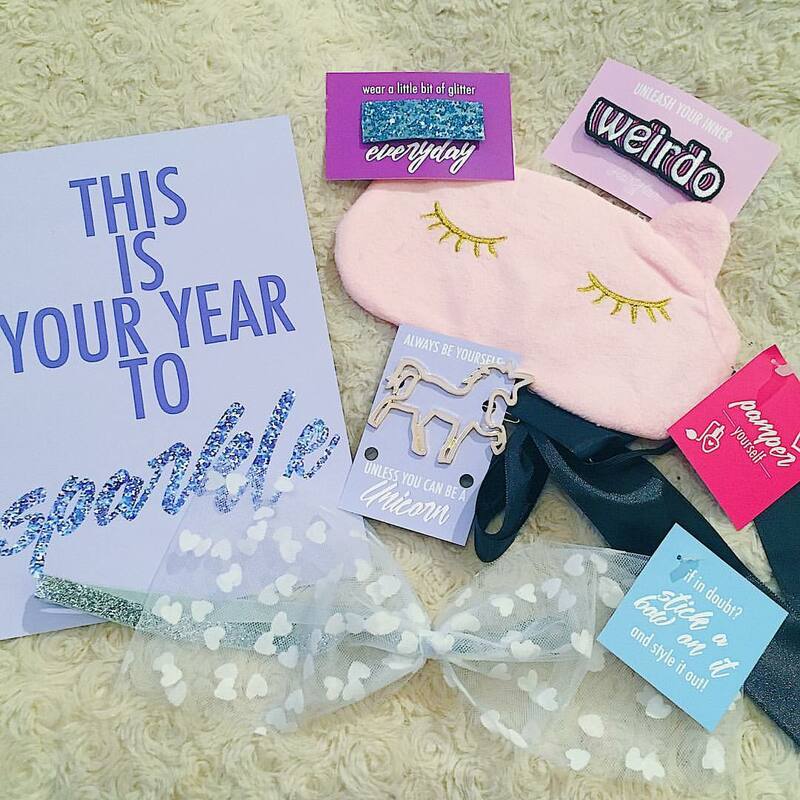 How awesome is this month’s theme of good resolutions! On Saturday I had a pretty chilled out morning watching back-to-back episodes of The Simpsons and sorting through photos for a blog post. After lunch I spent a while writing and uploading my blog post – 2016 in pictures. I then curled up on the sofa and did some planning on my laptop for the Happiness project I want to do. Later in the afternoon, my Mum, Dad, Bekkah and I went round to Emma’s parents’ house for a little birthday tea party, which was nice. 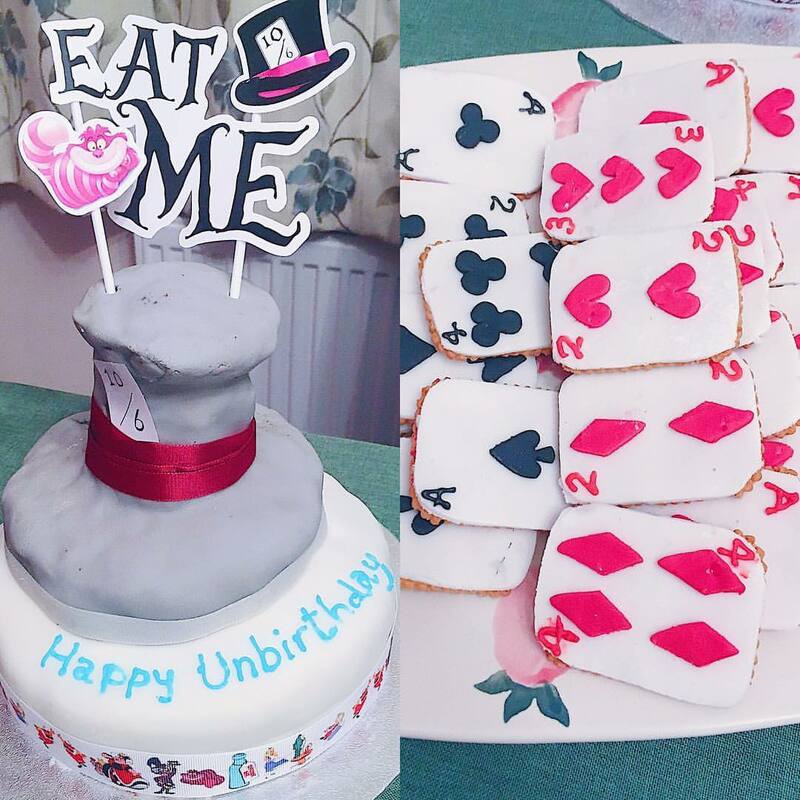 It was Alice in Wonderland themed and the food included this cake, playing card biscuits and jam tarts.